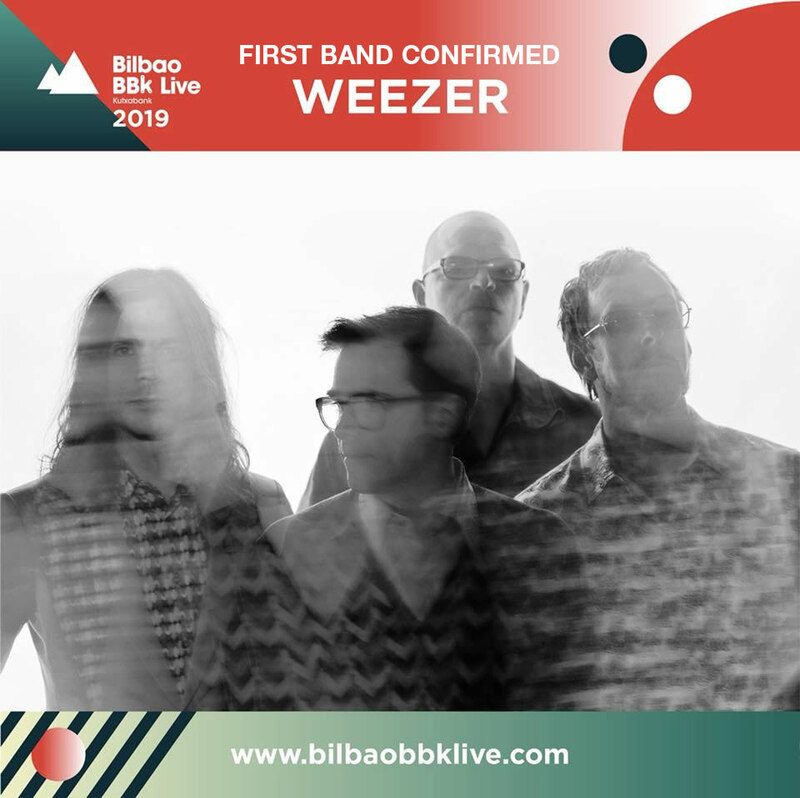 Bilbao BBK Live is a Rock music festival that has taken place every year since 2006 in the city of Bilbao in Spain. Unlike other events it has its own site that was built specifically for the festival on the slopes of Mount Cobetas. It is held in the hottest part of the year in the early part of July and plays host to some 40,000 party-hungry revellers. Strangely enough it owes its existence to an unsuccessful street-circuit race that was held in Bilbao in 2005. After this motor-sport event failed to ignite the imagination of local crowds the city government decided to host a festival, and the rest as they say, is history. The music policy at Bilbao BBK Live is one that tends to stay on the Alternative side of the tracks, with bookers appearing to prefer live acts with a little bit of weight behind them to Dance and Electronica. You can expect to see plenty of classic acts here in a well composed line-up that brings in a number of the biggest names in the industry from the Pop and Rock genres with around sixty acts making up the billing over three main stages. Unlike other urban festivals you can find plenty of camping space at Bilbao BBK Live, which means the party tends to have more of a cohesive, detached vibe than other events, allowing the crowd to re-find their identity as a piece of a larger collective. If you do not fancy roughing it then you can easily find a place in one of the numerous hotels in the area where the sparkly folk are welcomed with open arms by local businesses thanks to the financial boom the event brings to the area.